Newly renovated Cape situated on 1.5 acres surrounded by mature trees. This quiet dead end street is connected to Brandon Farms and not far from balls fields and a walking path. 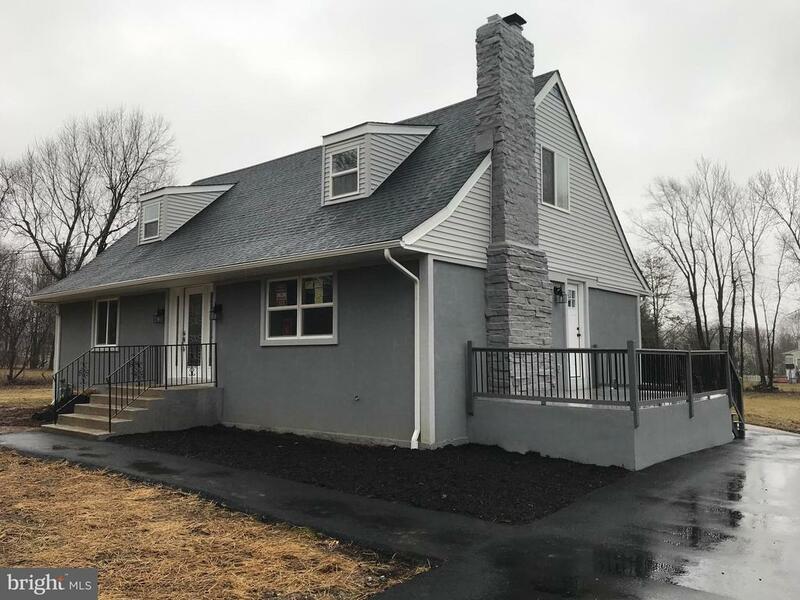 The house offers a master suite and master bath on the main floor, along with a laundry room, a eat-in large kitchen, dining room and living room with a fire place. The second floor offers three bright bedrooms, a beautiful full bath and an office space. Full unfinished basement has unlimited possibilities. New gas furnace, AC unit, and hot water heater, roof, siding and windows lend to years of maintenance free living. New asphalt drive, side porch and rear deck finish of the property.